Breaking news on, I think every TV station in the land right now. 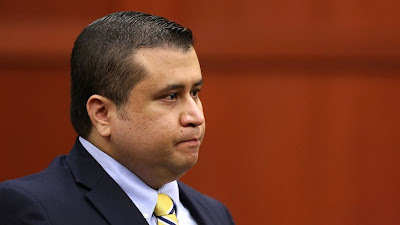 George Zimmerman has been found not guilty of murdering Trayvon Martin because the prosecution in this case either had NO real evidence whatsoever, or they were the most incompetent team of prosecutors in the history of anything. Too many times it seemed as if the prosecutors were scoring points for the defense! Either way, justice was done in this matter. The burden is on the prosecution to prove guilt, not on the defendant to prove innocence. And the prosecution came nowhere close to meeting that burden.